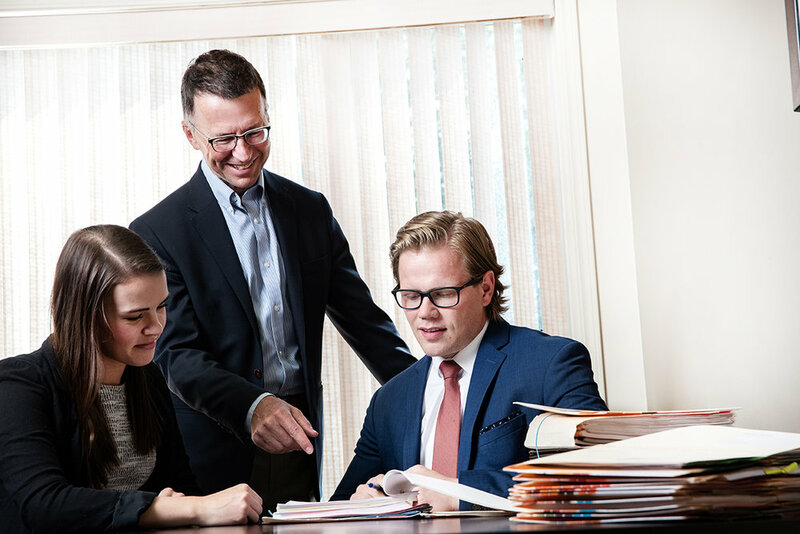 Articling students are fully integrated into all aspects of the firm during their time with us. Students can expect to be exposed to all of the firm's practice areas. Our goal is to provide our students with a well rounded experience, developing a broad base of skills in a variety of legal settings. We realize that life isn’t all about the law. We strive to give our articling students work-life balance by encouraging participation in community and firm activities, as well as providing our students with "CPLED Days", a full day off work each week to focus on CPLED assignments. Visit Join Our Team to submit your cover letter and resume. Birdsell Grant LLP is not accepting applications for articling students at this time.